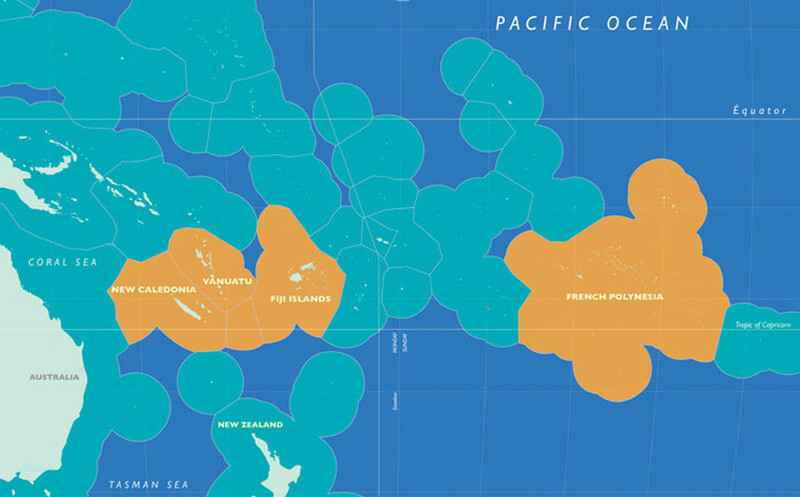 The Pacific Islands Countries and Territories (PICTs) are widely regarded as among the most vulnerable to the effects of climate change, including those of ocean acidification. A major issue for PICTs over the coming decades therefore lies in their capacity to adapt and increase their resilience to such changes. But as greenhouse gases emissions continue almost unabated, the range of adaptation options shrinks, and they become more uncertain and costly. In addition, biodiversity is now a jeopardized asset in the Pacific, which further threatens local livelihoods and the resilience of Pacific communities to climate change. 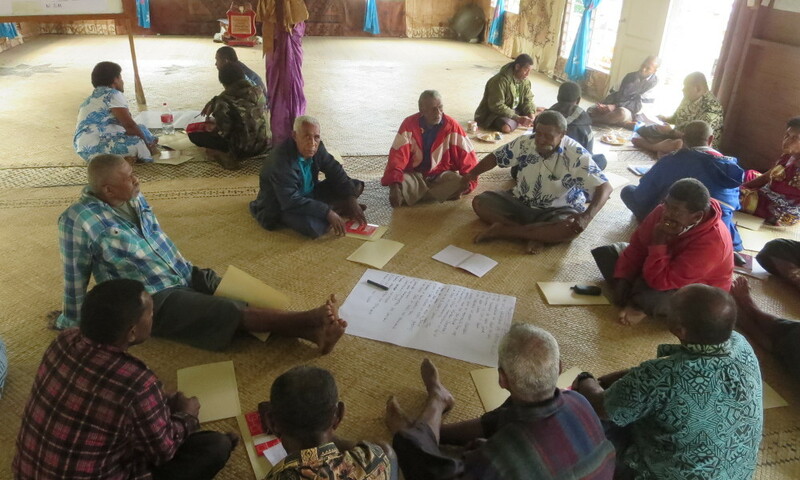 RESCCUE is a regional project implemented by the Pacific Community (SPC). 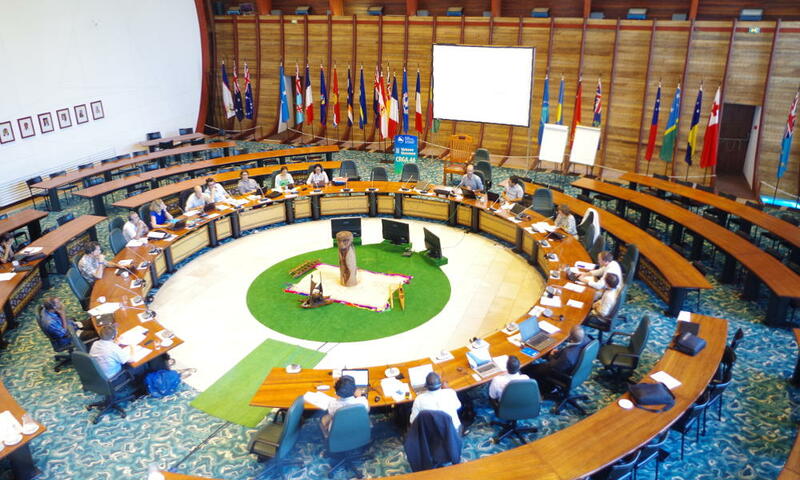 The overall goal of RESCCUE is to contribute to increasing the resilience of Pacific Island Countries and Territories (PICTs) in the context of global changes. To this end RESCCUE aims at supporting adaptation to climate change (ACC) through integrated coastal management (ICM), resorting especially to economic analysis and economic and financial mechanisms. Facilitate learning, dissemination and replication of experiences gained from pilot sites. Each of these specific objectives has corresponding expected outcomes that are detailed in the logical framework of the project (link to “publications and project document” page). 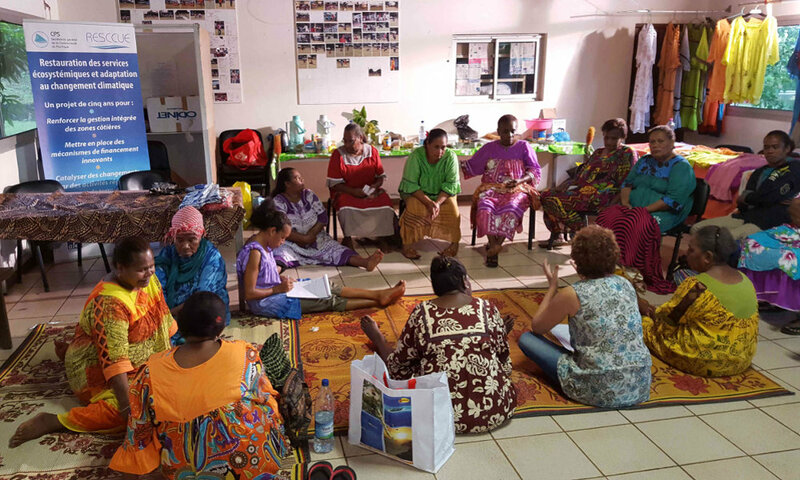 The RESCCUE project operates both at the regional level and in one to two pilot sites in four countries and territories: (1) New Caledonia, (2) Vanuatu, (3) Fiji and (4) French Polynesia. RESCCUE is funded primarily by the French Development Agency (AFD) and the French Global Environment Facility (FFEM) for a duration of five years (01/01/2014 to 31/12/2018). The total project budget is 13 million Euros, including 6.5 million Euros from AFD/FFEM and about the same in co-funding. At the 43rd session of itsCommittee of Representatives of Governments and Administrations (CRGA), SPC adopted a Greenhouse GasEmission Reduction Strategy. 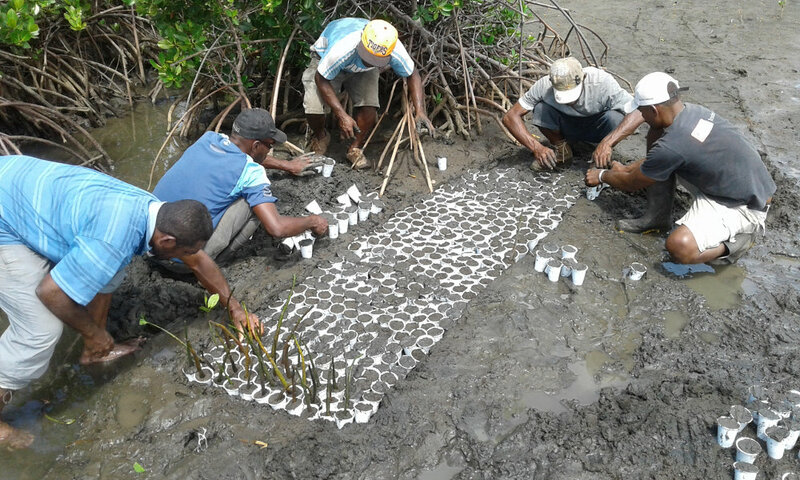 The RESCCUE project of the Climate Change and Environmental Sustainability programme has volunteered to pilot its implementation, fully supported by its donors:AFDandFFEM. To minimize its carbon footprint, the management of the RESCCUE project is based on the three-step «Avoid-Reduce-Offset» scheme. The first two steps are being implemented throughSPC’s headquartersenvironmental management policy (e.g. limiting energy consumption for daily office work), as well as carefully considering the need for project-related air travel. As a last step, RESCCUE offsets all its greenhouse gas emissions that cannot be avoided nor reduced through Ekos (a New Zealand-based carbon neutrality provider) in partnership with the Nakau Programme (co-owned by Ekos and Live and Learn International). 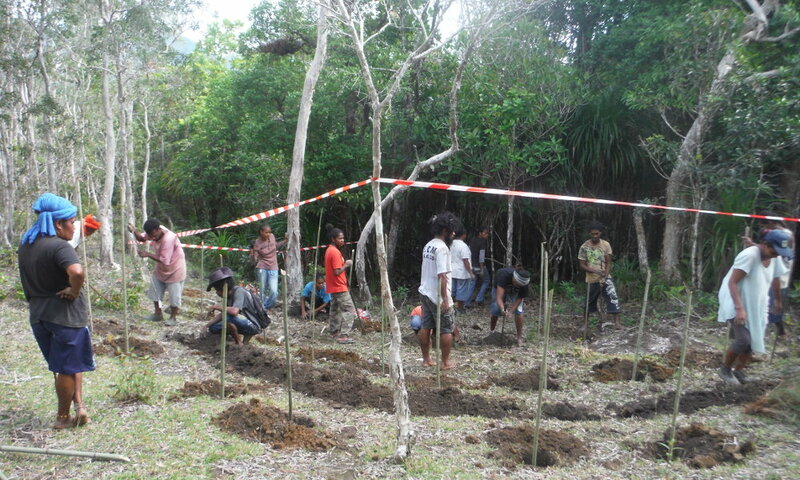 The Nakau Programme is a programme of Pacific Island rainforest carbon conservation projects. The specific rainforest carbon project that RESCCUE is purchasing carbon credits from, is the Loru Forest Project, on Eastern Santo, Vanuatu. The indigenous landowners at Loru have given up the right to log their forest in exchange for the opportunity to sell rainforest carbon offsets to organisations like SPC. Each tonne of carbon offsets sold by the Loru landowners generates revenue for this community. For more information, please contact:[email protected]. Please have a look at our animated movie!